Ever seen an abstract painting in which the sky is the canvas? The colours are nothing but sheer light in magical shades while the dark sky is the background on which this divine work of art is presented. Watching this play of light in the night sky high above the Earth is an experience that cannot be replicated; the effect is simply mesmerising. After all, it’s not an ordinary human artist, but a divine one that’s putting up the show for you. Called Aurora Borealis or the Northern Lights, this is a majestic spectacle that occurs in the high latitude regions of the planet. There is of course a purely rational, unemotional and dry scientific reason as to why this natural phenomenon occurs – and that involves words like magnetosphere, solar wind, charged particles, magnetic field, ionization, etc. But what the scientific description can never tell you is how spectacular, mystifying and jaw-dropping the phenomenon is, when you see it with your own eyes. 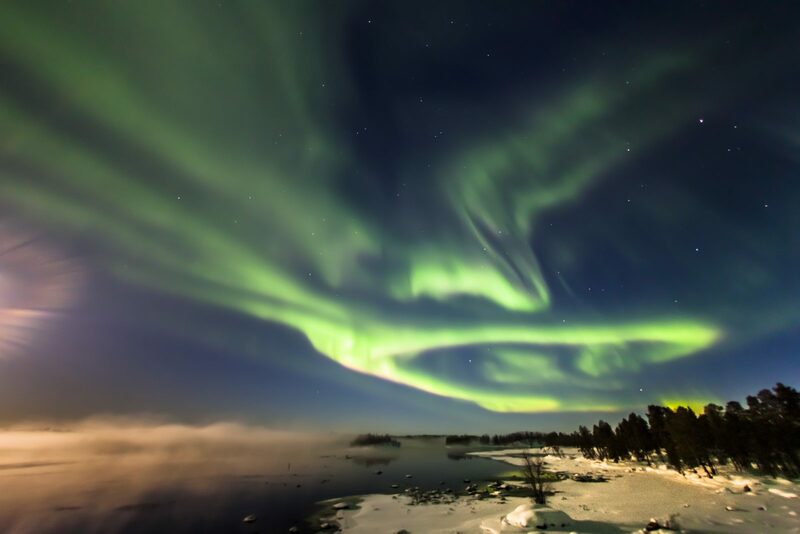 The Aurora Borealis is best witnessed in the Lapland region of Finland. 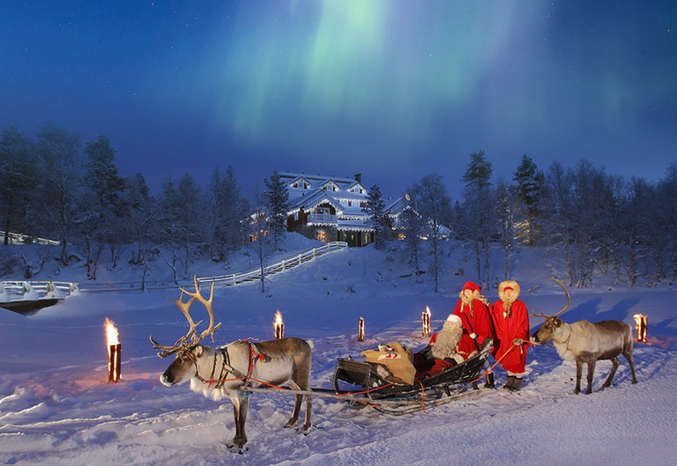 Lapland is the largest and the northernmost region of this beautiful country. It seems far away from the rest of the world, and is virtually untouched by light pollution which allows you to see the Northern Lights in all their glory. And the best time to do that is during the winter months – starting November, and going all the way up to April. 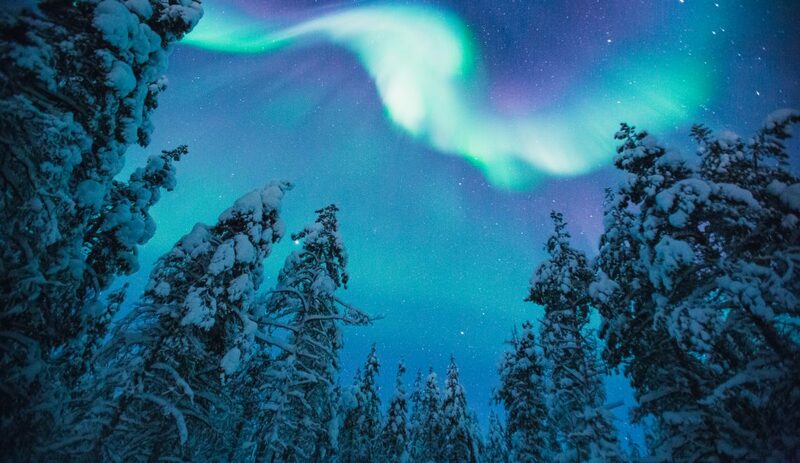 During this time, there is snow wherever you look and the Lapland gets coated in white – juxtaposed by the mysterious lights in the dark nights. And there is a beautiful way of seeing it too. 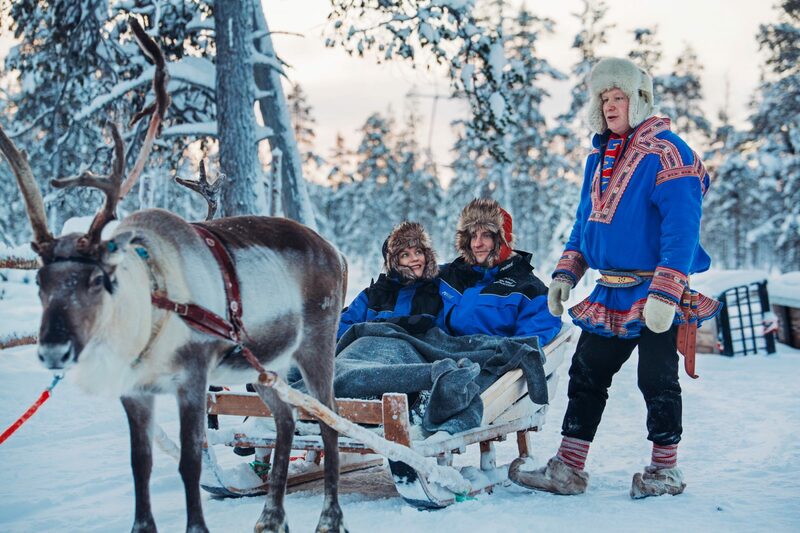 While you can always wait for the darkness to set, sit in a capable 4×4 and hunt down the Lights, you can also chase the lights the way explorers used to do a hundred-plus years ago: sitting in a reindeer sled! Watch God’s light show unfold in the skies as the reindeer pulls you along at it pace. You can also get an adrenaline rush while hunting down the Northern Lights: on a Snowmobile! With skis at the front, caterpillar tracks at the rear and a handlebar to manoeuvre, you can leave tracks on the snow in search of the elusive Northern Lights. Of course, Lapland is more than the Aurora Borealis. It is a stunning winter destination that will fill up your senses with beauty all around and your lungs with chilled, unpolluted air. 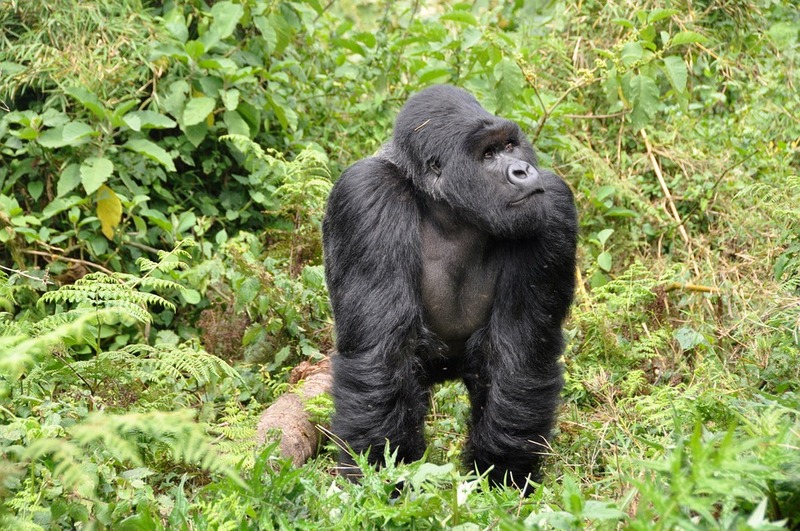 Understand the unique flora and fauna of this region where it is snowed out nearly seven months of the year: visit the Rauna wildlife zoo, where over 50 species of wild Arctic animals, including moose, wolves, lynxes, foxes and of course the polar bear can be seen, as well as birds that live ‘at the top of the world.’ Speaking of fauna, you can also get close to the lovable huskies that can be called the Finnish’s best friends and of course go along on a husky sled ride! 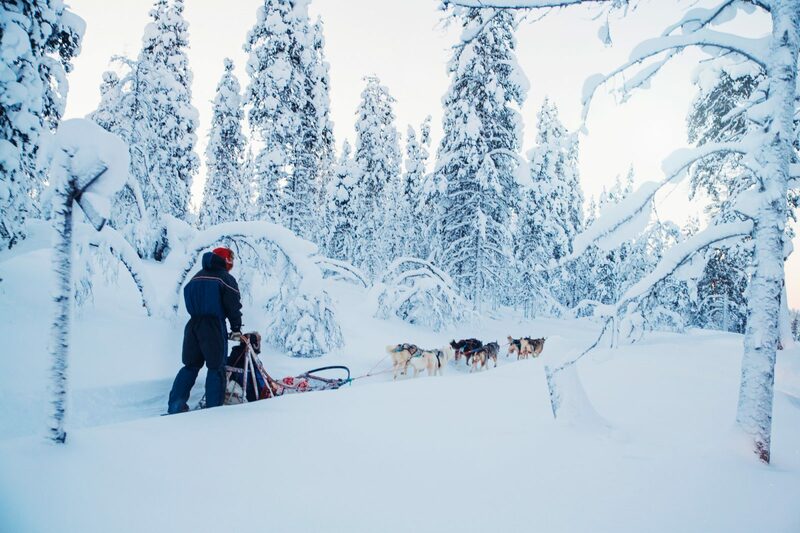 The Lapland is also home to the indigenous Sami people, who have developed their own unique customs and culture in tandem with the unique geography of this place. Open your eyes by meeting and interacting with the Sami people, and maybe even learn how to make reindeer boots! Lapland is also where you get to meet a big, burly, bearded man wearing a red outfit. Yes, you can meet Santa Claus! Where? Well, at his own village, of course. Ho! Ho! Ho! You can click pictures with him, meet his reindeer’s and even post letters back home from Santa Claus’s own post office! Stay in a luxurious glass igloo at Santa Claus village, where in the winter, you can see the Northern Lights unfolding in the sky through the glass roof of your own igloo. The Arctic Circle passes through here, so it’s one for your travel record books. 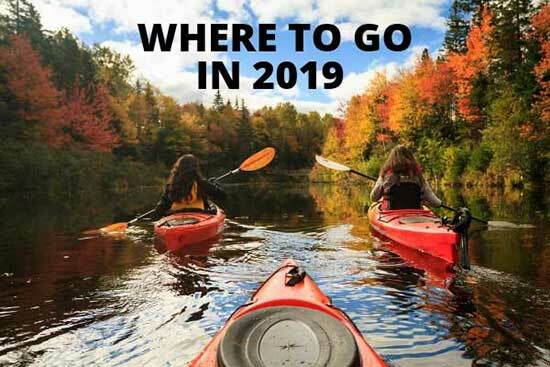 Tick this one off your must-visit, must-do list. 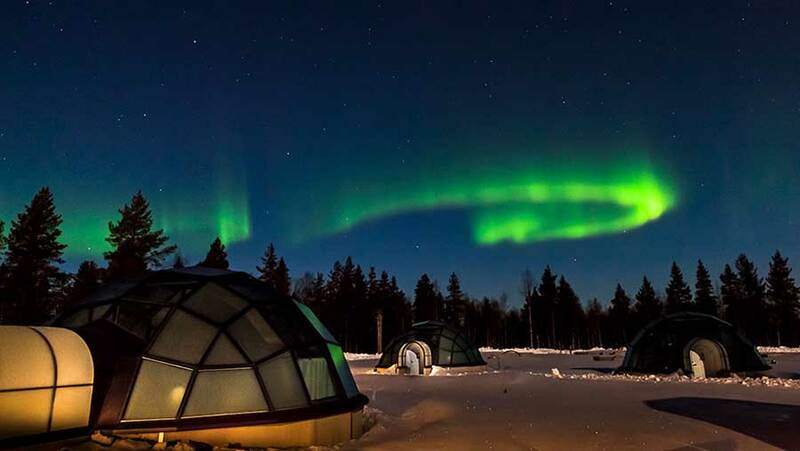 Head to the Arctic Circle in Lapland this winter and let God switch on the lights! Call us or email us on the following coordinates, today!